It is apparent at the beginning of “Composition No. 316” that the duo of trumpeter Wadada Leo Smith and saxophonist Anthony Braxton is very complete. A rhythm section is not needed for these two masterful musicians, who have played together on an infrequent basis since the late ’60s, for they form their own themes, harmonies, and rhythms. Braxton’s “Composition No. 316” is comparatively lighthearted in spots yet serious in its development, featuring a forward movement, the musicians’ quick reactions to each other, a very passionate soprano (or sopranino) solo, a series of patterns, some heated moments, and a quiet ending. 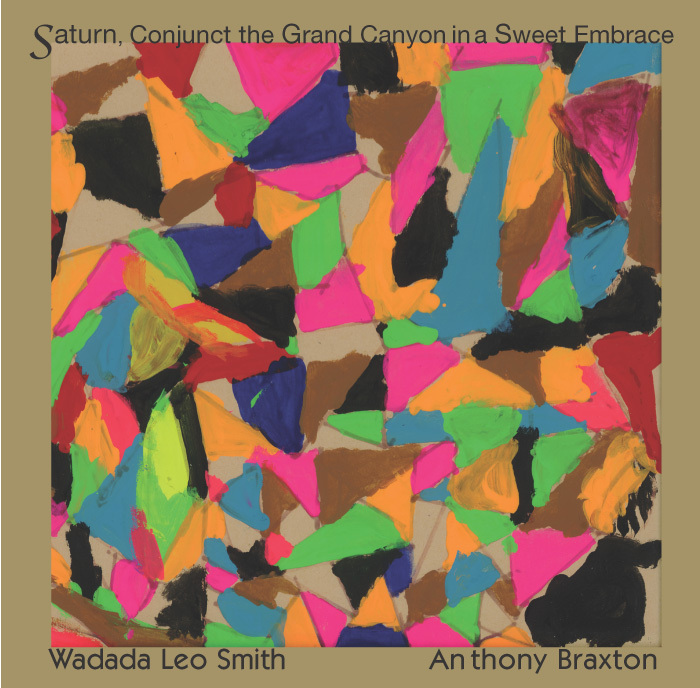 Smith’s “Saturn” begins somewhat sarcastically with long tones from Smith and Braxton, with the latter utilizing excessive vibrato. It gradually becomes much more fiery before returning to long tones at its conclusion. “Goshawk” is a group improvisation and a bit looser, although logical in its own way. Fans of Wadada Leo Smith and Anthony Braxton should welcome this long overdue reunion and the fact that after all these years, they are still stretching themselves.